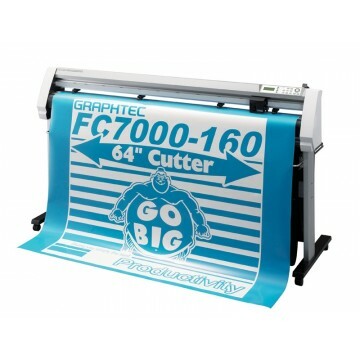 Ex-demo quality budget range of vinyl cutters from Teneth Kuco The Teneth Kuco 740.. 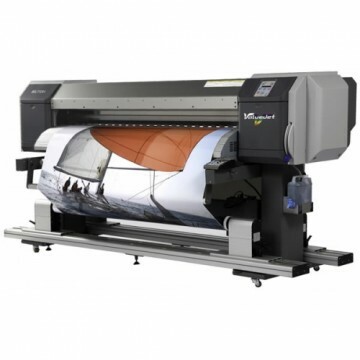 The Teneth Kuco TH1300L Laser is a breakthrough in signmaking equipment values. 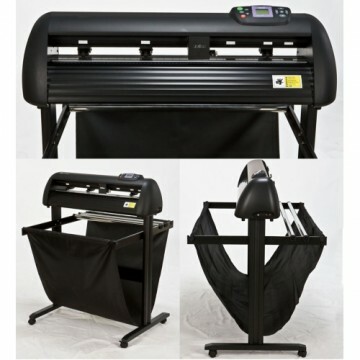 This simple but capa..
Mutoh value jet 1604 64 inch eco-solvent printer with media great condition - badged Uniform £890..
Used Graphtec FC7000-160 MK2 - Cash on Collection, not available via our website T..
Used Foison C24 PX - no stand/unboxed so cash on collection only The Foison C-24 i..